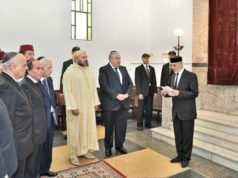 Rabat - The French TV channel TV5 Monde showcased the geographical and cultural diversity of the Moroccan southern city of Dakhla in a four-minute documentary by French TV producer Thierry Pérouse in 2017. 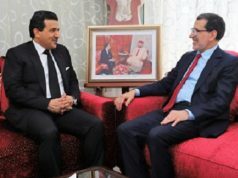 Rabat – The French TV channel TV5 Monde showcased the geographical and cultural diversity of the Moroccan southern city of Dakhla in a four-minute documentary by French TV producer Thierry Pérouse in 2017. The documentary, “Dakhla, une province en mutation,” illustrates the many booming industries of the southern province, including the handicrafts industry, which exemplifies beauty and cultural diversity of Moroccan southern provinces. With a population of more than 100,000, Dakhla is “the most southern and largest” region in Morocco. The video introduces the audience to a handicraft center that offers training and job opportunities for many Moroccans living in and around the Sahara. The documentary also featured interviews with craftspeople, who share and express their passion for handicrafts with TV5 Monde. A woman working in the handicraft center explains that their task is to preserve the Sahrawi (Saharan) heritage through handiwork. 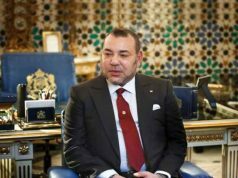 A craftsman and a jewelry maker in the region also state that people have shops, as a result of the royal instructions of King Mohammed VI, which promote human development in southern provinces of Morocco. 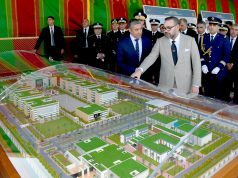 In conjunction with the 40th anniversary of the Green March in 2015, King Mohammed VI launched development projects in Laayoune to enhance the influence of the Sahara region as an economic hub. 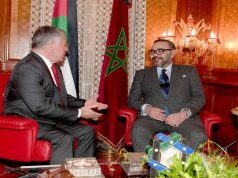 In a speech delivered on the 41th anniversary of the Green March, the King reiterated the need for Morocco’s responsibility to fulfill development and stability of the Moroccan southern provinces. Dakhla is renowned of its surfing venues, deemed a haven for international tourists and surfers. 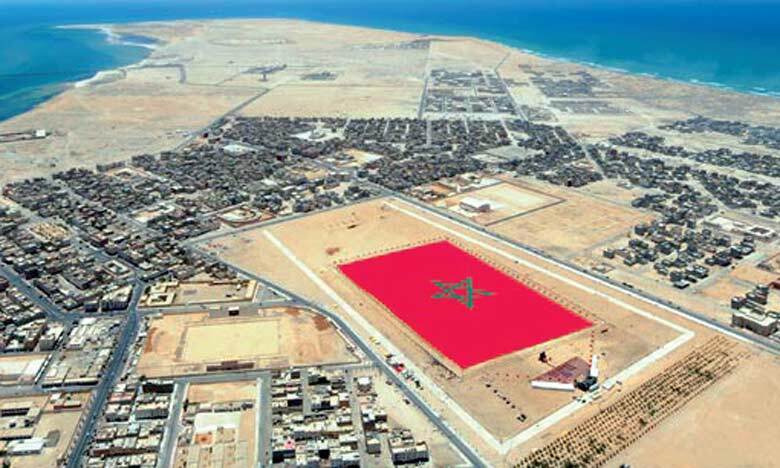 There are now ten flights to Dakhla per week departing from Casablanca, two direct flights from Las Palmas (located in the Canary Islands), and one flight from Paris, which departs once per week.